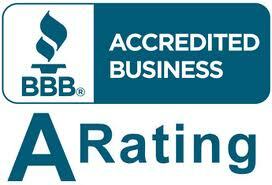 Your home air conditioning system is fantastic, as long as it keeps running well. You may even take for granted that you are always going to come home to a nice, cool house after a long day or be able to curl up in bed each night with cool air all around you thanks to the AC system. Even when everything seems to be working and running, you do want to pay attention to your system regularly so you not only know what to expect from your system in terms of performance but so that you will easily be able to recognize when something is wrong. If you wait until the system does not run at all, you may already be too late to do anything. 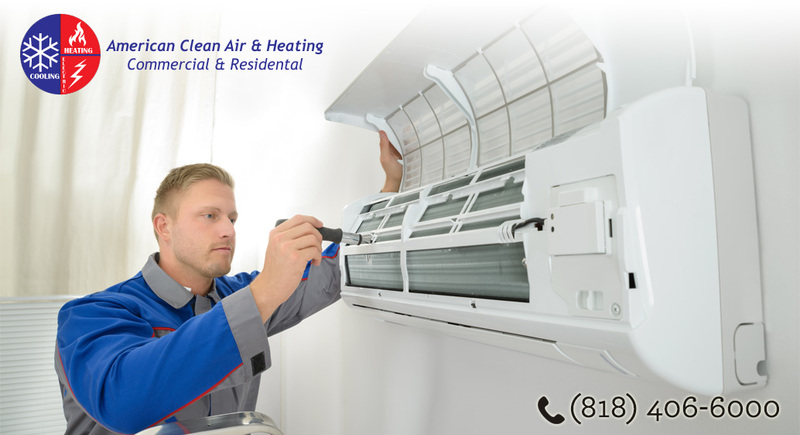 If you listen for AC unit problems, you will be much more aware and able to address any issues that arise. It is a good idea to give a close listen to your system now and then just to make it sure it is running well. When you adjust the thermostat, take a listen right away to what happens. When you turn the thermostat down, if your system is running properly you should be able to hear air start coming through the vents almost immediately. Not only will you be able to hear the system working this way but you will be able to feel it as well. You may also want to go outside to where the condenser unit is and give a listen to it as well. You should be able to hear the unit running well and the fan blade going. If you notice any unusual noises or vibrations, you are going to want to do something about it. If you hear something out of the ordinary, do not feel the cool air coming right away or notice loud vibrations or anything that may be unusual, it is a good idea to get these issues addressed as soon as possible. Make sure to call an experienced and professional technician to come in and take a look at your system so you can find the problem right away. 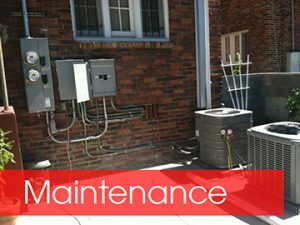 Many times it may be something small or simple that needs to be repaired or replaced so your system can run perfectly again. The time you take when you pay attention now can end up saving you a lot of aggravation and dollars.